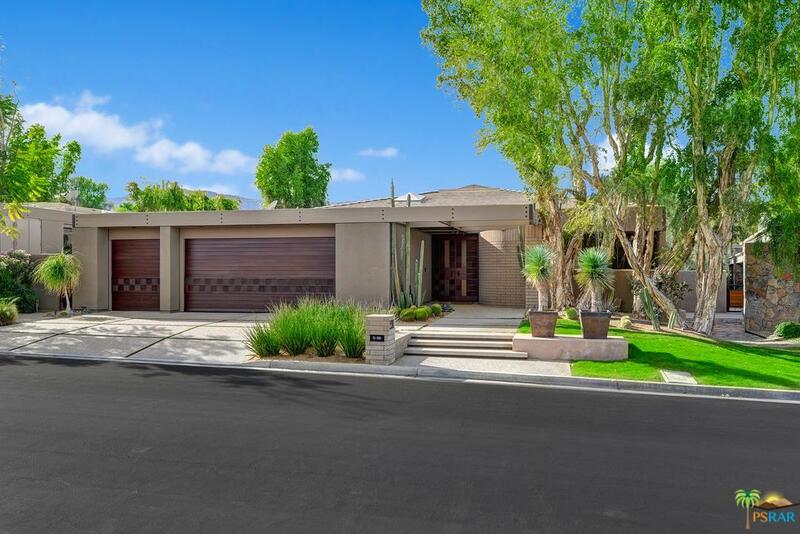 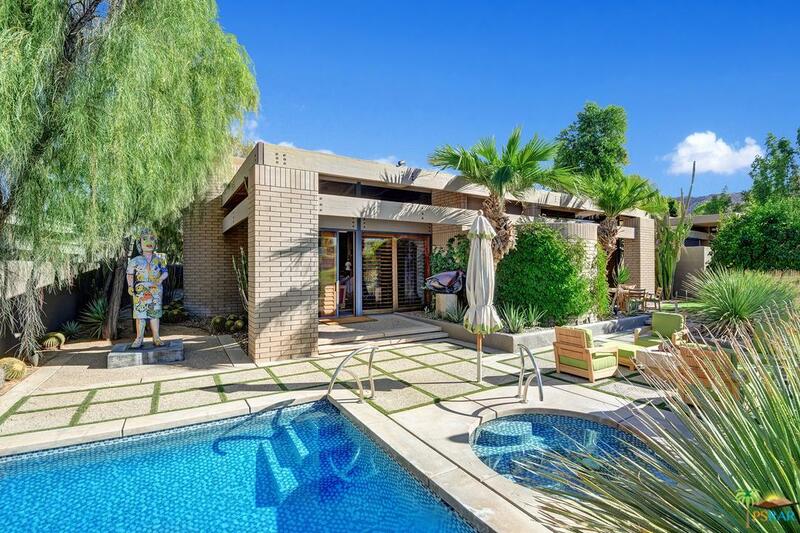 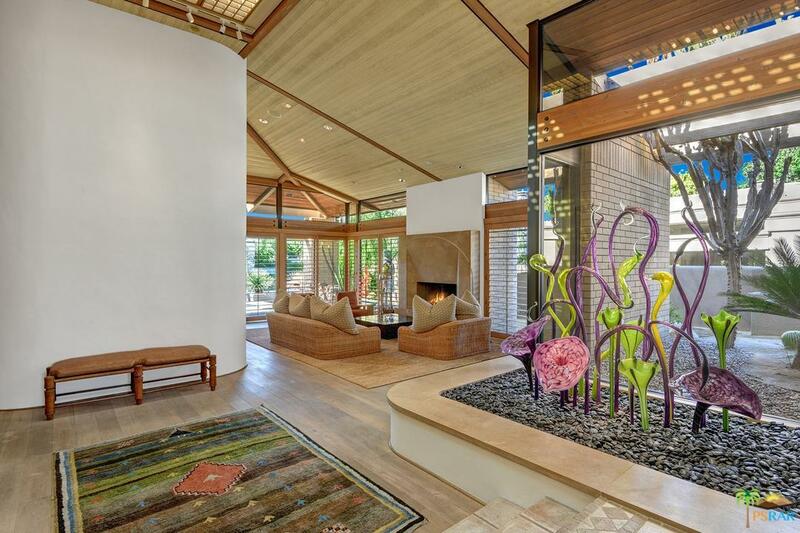 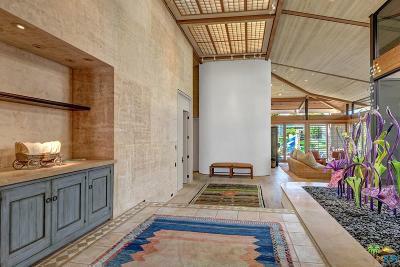 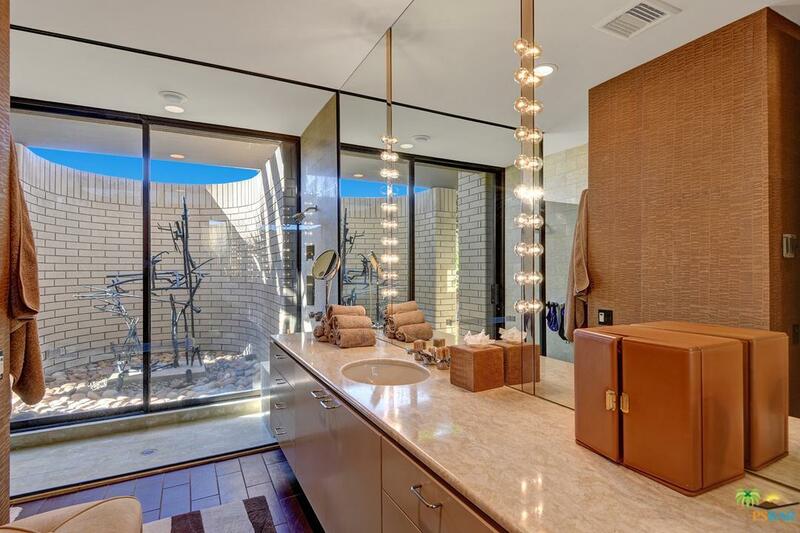 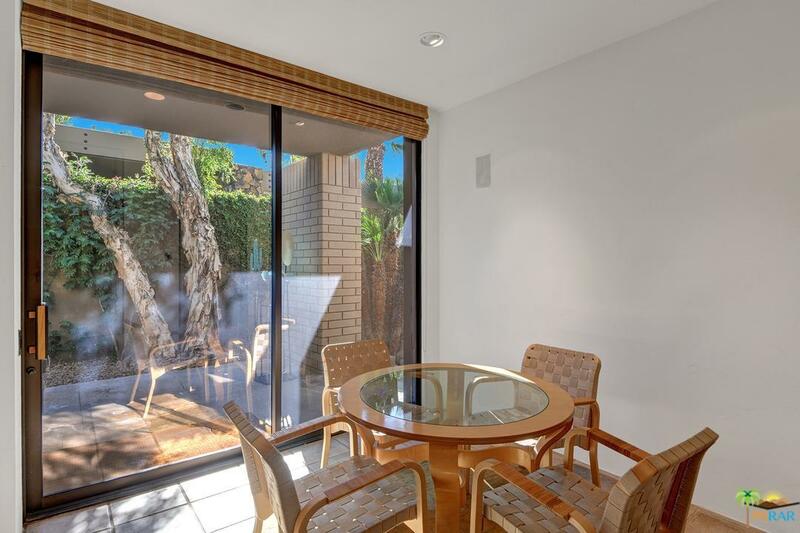 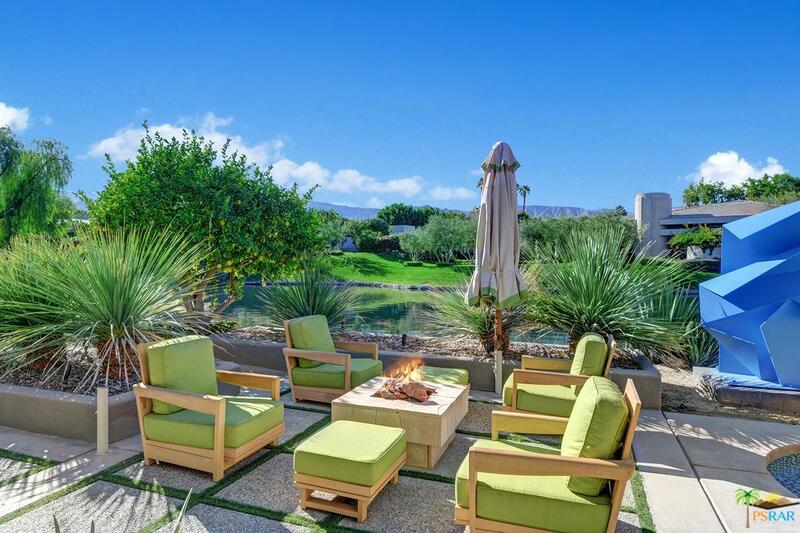 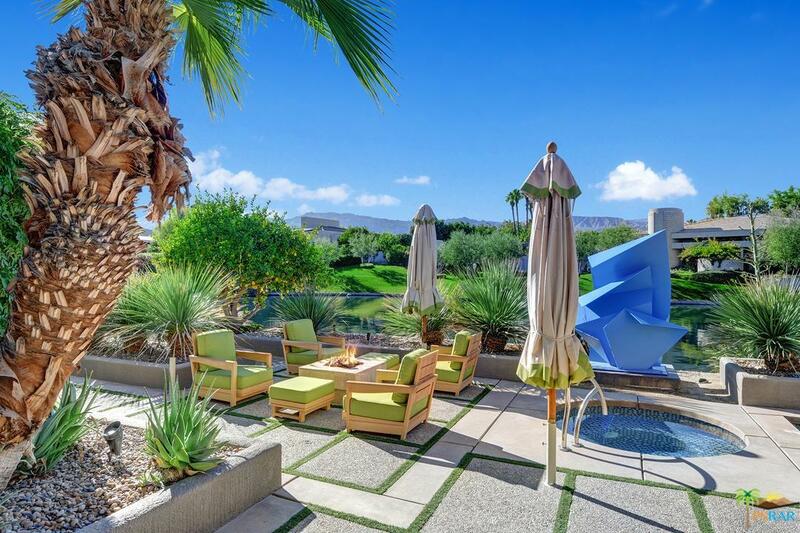 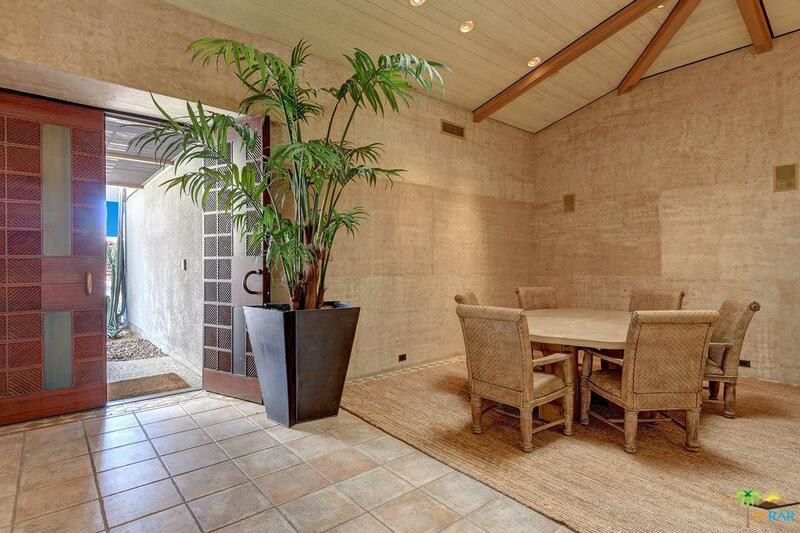 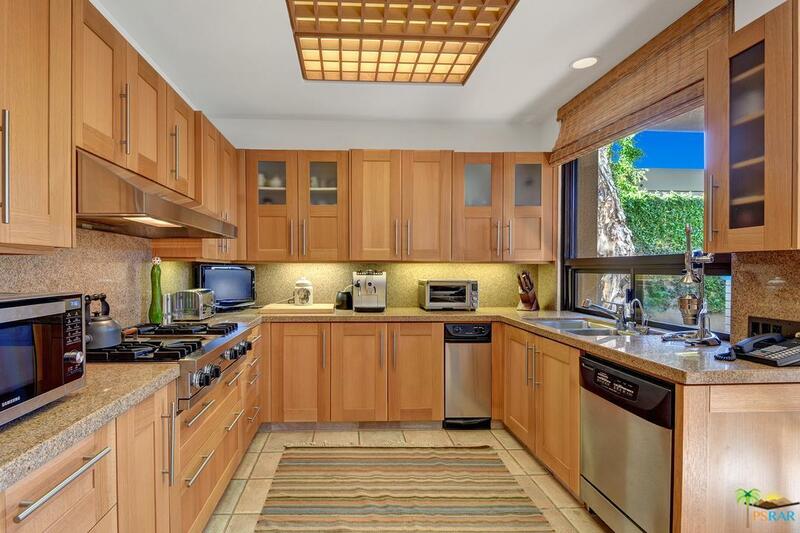 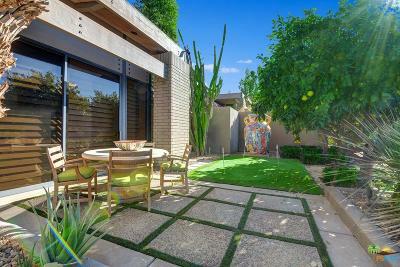 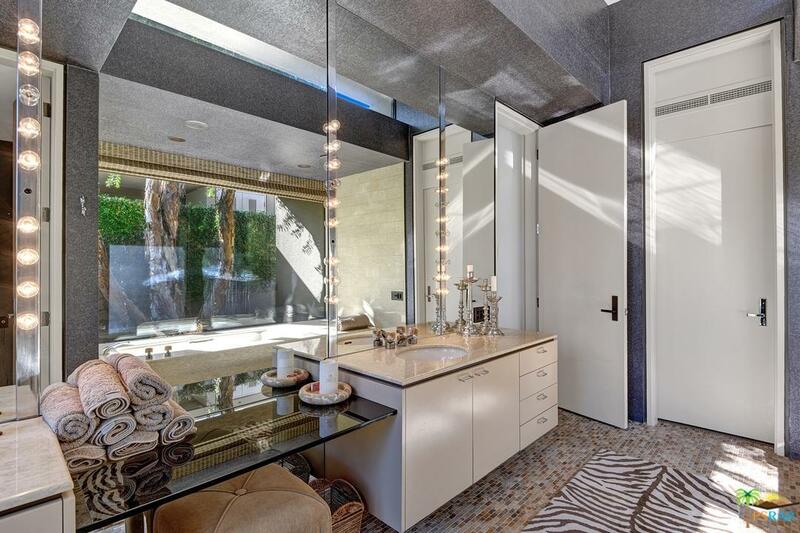 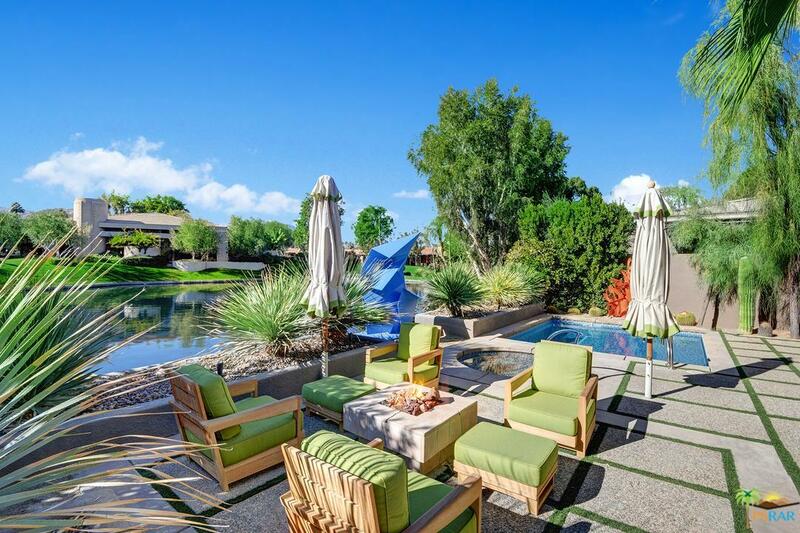 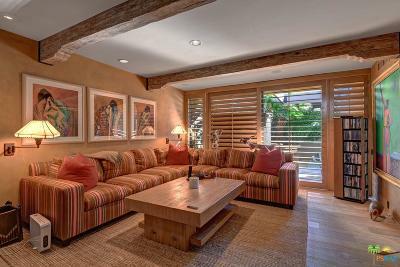 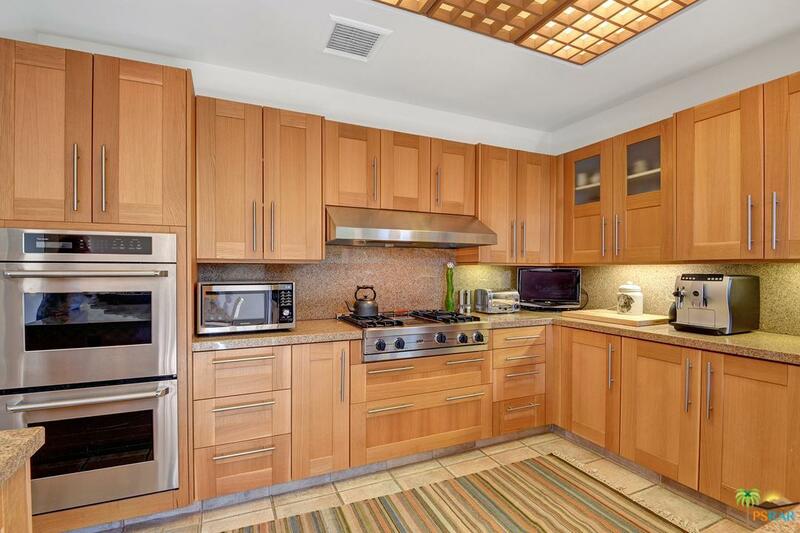 Situated in the beautiful Vintage Club, this home is one of a cluster of architecturally award-winning Patio Homes designed by Frank Urrutia AIA. 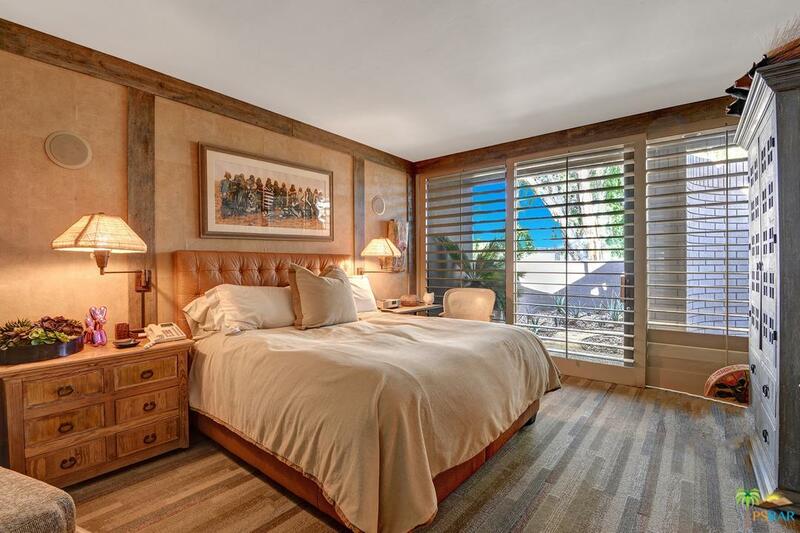 This gem is the popular B Plan with picturesque lakeside setting and has approved plans to add a further bedroom with private entrance, included in sale price. 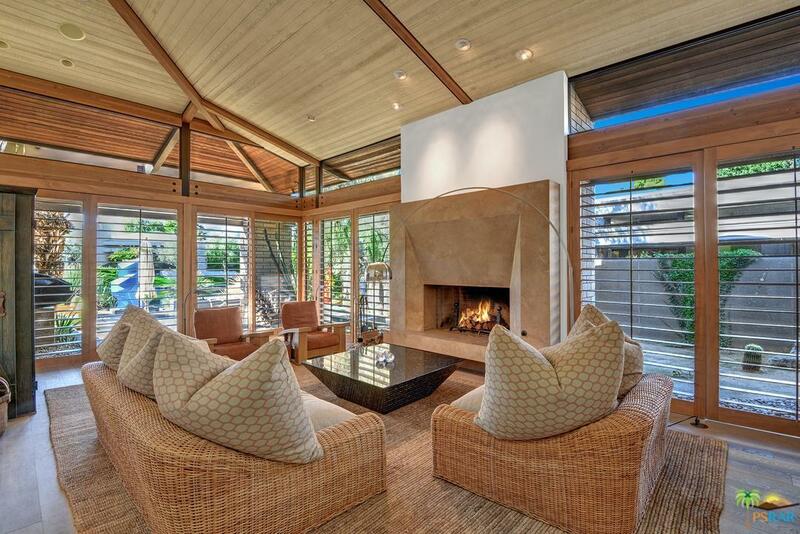 Impressive open plan great room with step-down living room featuring seating around the focal point fireplace. 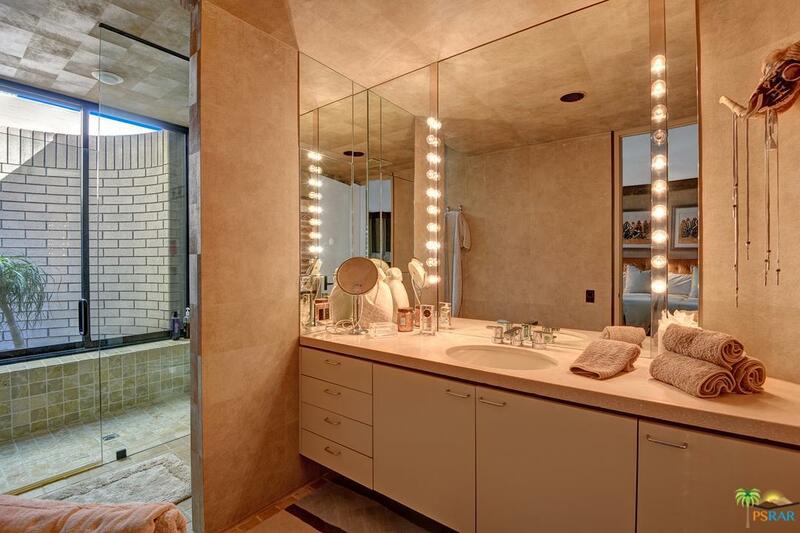 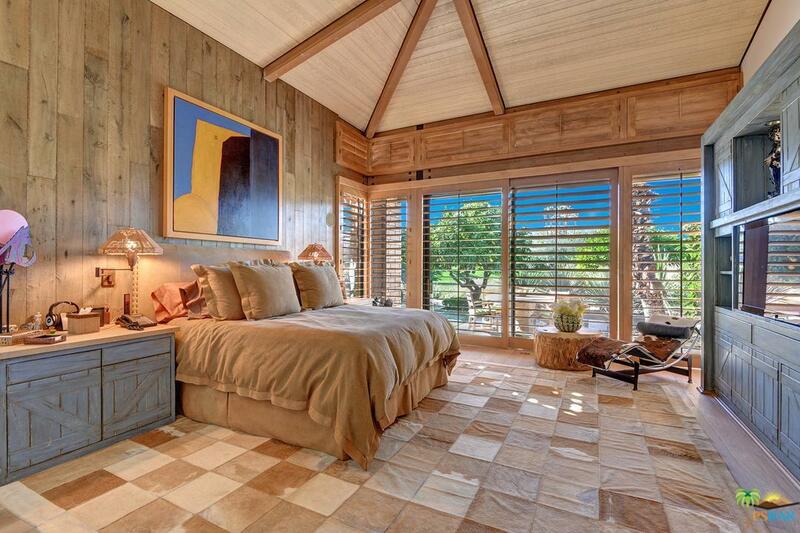 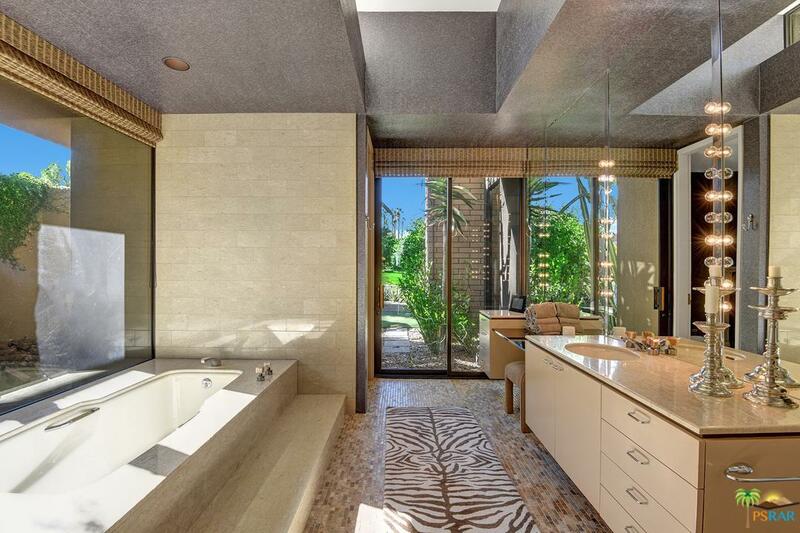 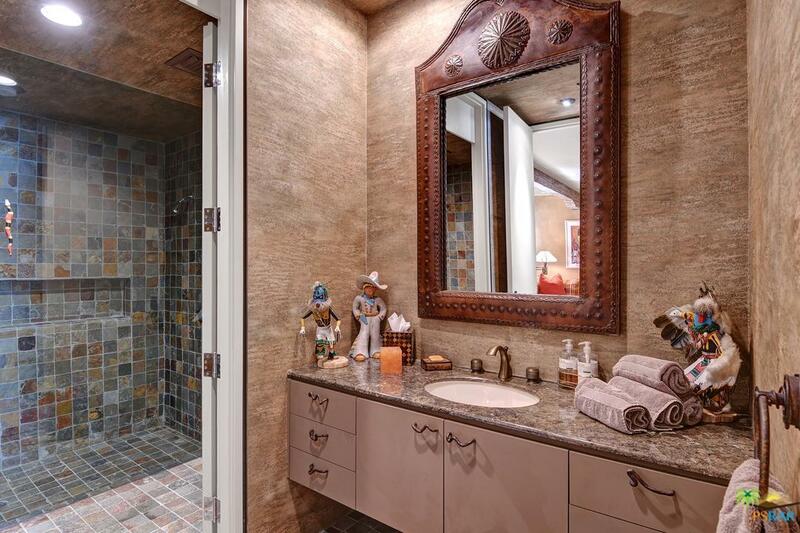 The ample sized master bedroom has separated his and hers bathrooms. 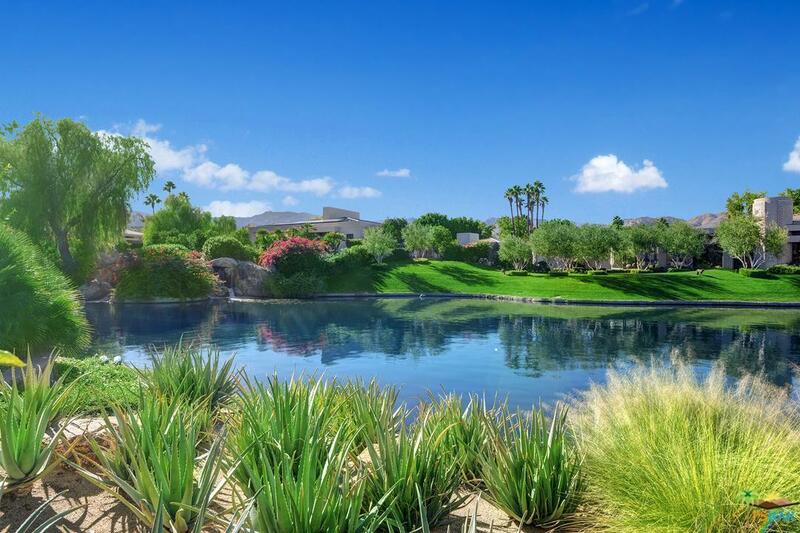 A short walk to Clubhouse, gym, spa, tennis, finest possible amenities topped off by the two Fazio courses that The Vintage Club is famous for.